Discussion in 'Announcements' started by Juicymercat, Feb 16, 2018. The time has come for the server to start its downtime transition time into the new world and massive new update! 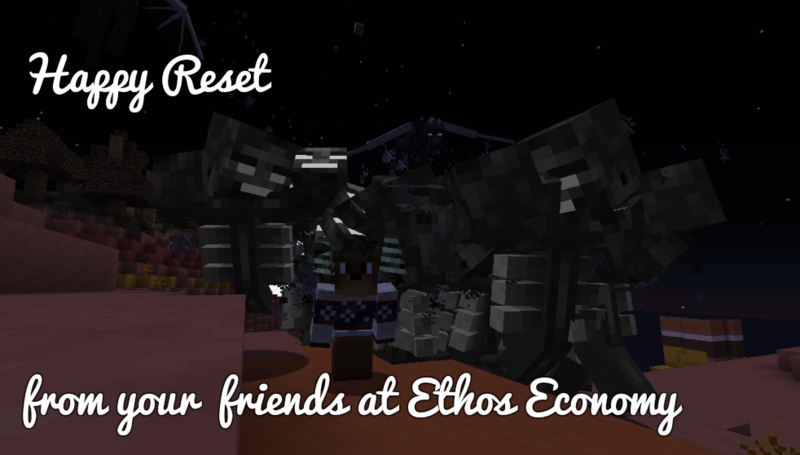 As many of you heard, Ethos is having a full reset of everything on the server. Before you get mad at us, our new dev currywurst discovered that the root cause of our crashing and lag issues (among several other bugs) is caused by an issue within the way player data is saved. 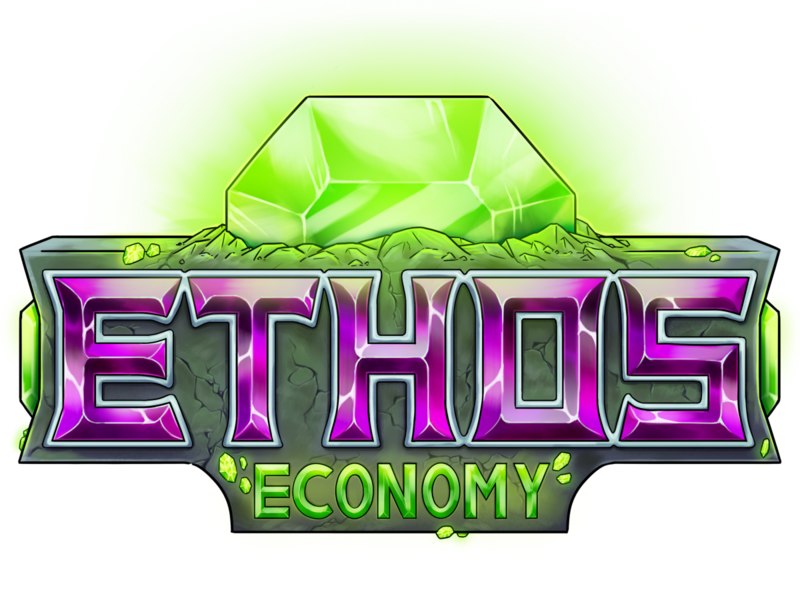 This means that when ethos was re-released after its most recent reset, the way of storing player data was not set up right, resulting in things like death loops, crashing, and several other things. In order for us to fully fix everything, we have to reset everything player data related as well as the map. Essentially a full reset of everything. We know you guys are probably really upset about this considering our last reset was not very long ago, and we totally understand the frustration. We didnt want this to be the case either but our hand was forced for the better. However, we are going to do everything we can to make sure you guys get the best experience following this reset! Things that will be reset: Rankup Ranks, Balances, Inventories, PV's, Towny, and the world. We will come back online and release around 9pm CST Sunday 2/18. This may change depending on how things are going with new content. Stay tuned to the discord for more updates on that throughout the weekend. When you guys come back, there will be a kit reset with tons of awesome stuff to start you guys off well. Also lots of drop parties and other fun things to look forward to. We also have a bunch of new or updated content for you guys to enjoy that will also be applied over the downtime. Stay tuned later for announcements on what that looks like! Hey! Super happy I found this server. Ya'll kill it as far as features and your staff go. So i'm pretty damn new on the server and have purchased a ton of exclusive keys within the last two weeks (180 of them to be exact). I'm just curious how this whole thing is going to go as far as refunding the keys. I never seem to be on when admins are on so i'm hoping that this process can happen while i'm offline rather than waiting for a staff member with the right perms to be on. Maybe some promo codes could be issued for the store? Either way thanks for fixing the lag and crashing issues. Looking forward to the reset. I know this was scheduled for Saturday originally, do you have a ETA for when the server will reopen? Happy to hear you're enjoying the server such as we are! Of course, as he mentioned, that could change. However, I bet they'll keep to around that time, if not that exact time. OMG, Read the information or join the discord server if you have discord.